Thanks to Donna in California, I have added a tournament being held February 3rd in San Luis Obispo. The list is now revised. But don’t hesitate to let me know if there are any other tournaments that you would like me to list. 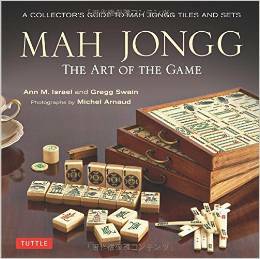 I have put together a list of upcoming Mah Jongg tournaments but suspect that I might have missed a few. Please tell me if you know of other tournaments and I will post them. I am going to be at a few of these events so I hope to see you there! 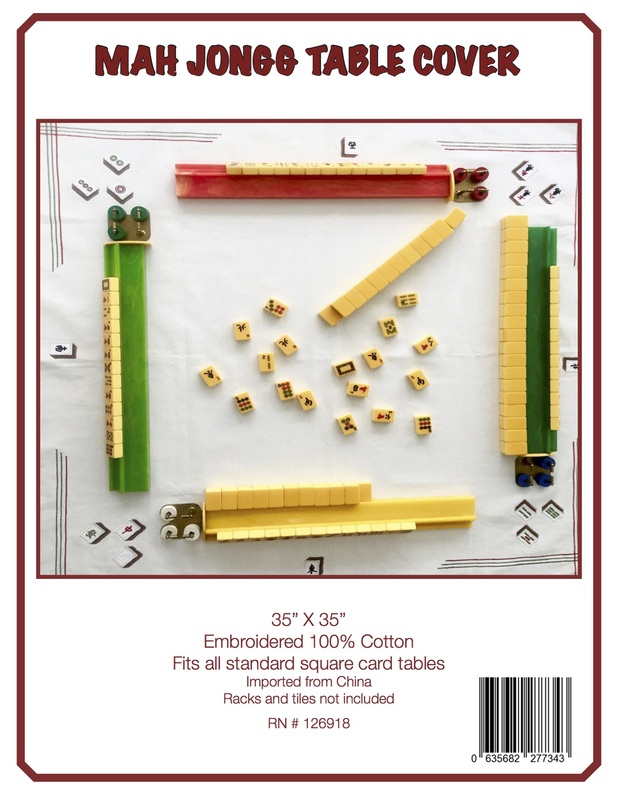 And don’t forget that Linda Feinstein – Mah Jongg player and teacher exceptional! 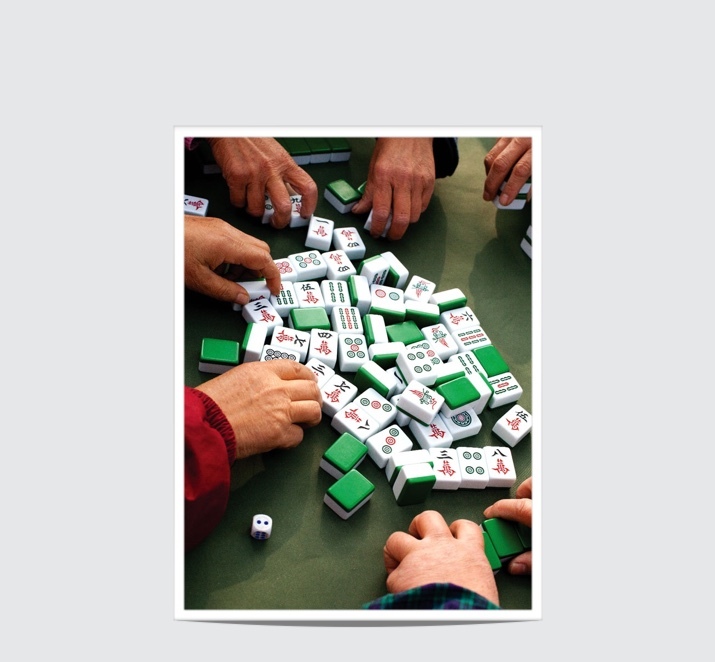 – holds a weekly meeting of the Manhattan Mah Jongg Club at Sarabeth’s Restaurant. Call 212.327.4620 (reservations required) if you are interested. All levels of player are welcome. 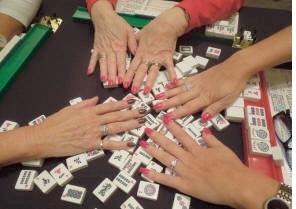 December 28th – MAH JONGG TOURNAMENT – Temple Beth-El, Bellmore, New York – I WILL BE THERE – I HOPE TO SEE YOU AT THIS TOURNAMENT! AND THIS INFORMATION FROM THE TOURNAMENT DIRECTORS: We host a very pleasant tournament in North Bellmore, NY. We are in central Nassau. For registration and further tournament information for Sunday, December 28th, please email Linda or Martha at onebamtwocrak@gmail.com or on the website at www.onebamtwocrak.com. Hope to see you there! – HARRAH’S LAS VEGAS, LAS VEGAS, NEVADA – I WILL BE THERE – I HOPE TO SEE YOU AT THIS TOURNAMENT!!! This entry was posted in Mah Jongg and Me and tagged Harrah's Las Vegas, Linda Feinstein, mah jongg, mah jongg madness, Sarabeth's restaurant, tournament on December 4, 2014 by Mah Jongg and Me. I have been playing MJ for about 6 years and consider myself a better than average player. I have never played in a tournament as I am afraid I will encounter too many cut throat players and I would not enjoy the game. Any tips or encouragement? Are all tournaments at the same level of competitiveness? Hi – I am going to address this very issue in an upcoming post – stay tuned! I have avoided certain tournaments for the same reason. Hi Wife8, I’m curious about this too. Thanks for asking for the rest of us. Hi Linda and Martha – I already have this listed; in fact, I noted that I would be there. I will add the above information. Looking forward to the 28th!